But I haven't forgotten about Russian. I went to Russian class almost every week (good girl, I am!). We also had a conversation evening in our school, very nicely named (in Dutch): Taalmaatje, which means something like 'language buddy'. Очень интересно! My co-students and me met a nice Ukrainian lady and a nice bilingual Bulgarian lady, who both talked very patiently with us in Russian that evening. 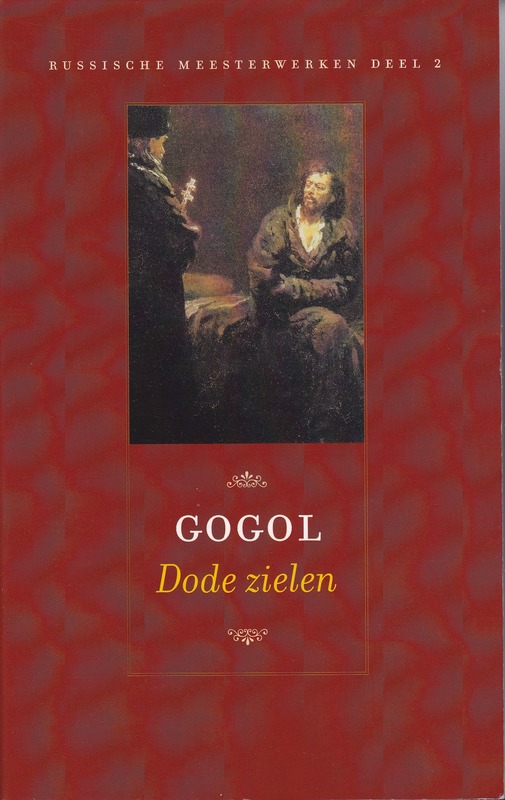 And maybe you remember that last year I did a course of Davidsfonds - Universiteit Vrije Tijd on Russian history. Well, I liked it so much that I of course registered for the new course on Russian literature this year. Also taught in a very captivating manner, this time by Professor Waegemans, another Belgian authority in the field.